Take a Tour of The Apple Hill Area. Apple Hill Shuttle Tours are the Perfect Getaway for Families and Groups Looking to Enjoy the Apple Hill Area. 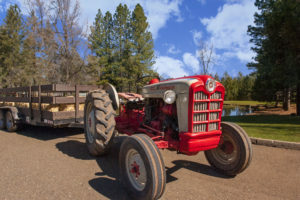 Our Apple Hill Shuttle Tours have a Package to fit Your Every Need! 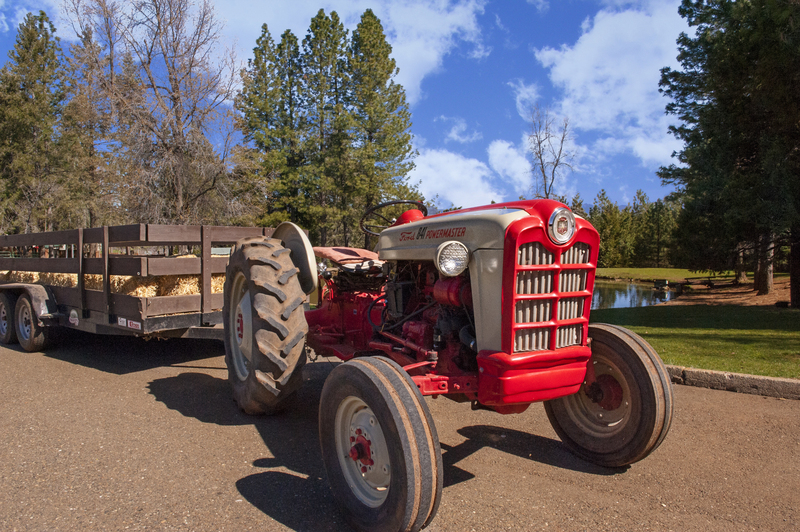 At Over 155 Acres, High Hill Ranch is the Largest, Most Visited Apple Hill Farm. The Apple Farm Features an On-Site Restaurant & Bakery that Serves Breakfast, Lunch, & Dinner, while Hosting a Large Selection of Farm Attractions for Kids & Families. 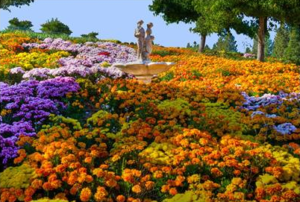 Partake in Fishing for Trout, Pony Rides for Kids, Wagon Hayride Tours of The Apple Orchard, School Field Trip Tours, Wine Tasting Events, A Pick Your Own Pumpkin Patch, & Shopping The Largest Art & Craft Show in Northern California. Jerry & Michelle Visman are honored to carry on Bill Johnson’s beloved Bill’s Apples & Felice’s Dolls. Now part of the High Hill family, and proudly featuring the same crew Bill had for over 20 years. Everything you loved about Bill’s Apples & Felice’s Dolls will remain the same, with a few added extras. Visit for pie, donuts, fritters, caramel apples, tri-tip, burgers, BBQ, apple wine and beer, jams, apple butter, picnics, cider, gift shop, weddings, events and more! Open daily with full menus in our BBQ House and Bakery, with covered seating available. Our Country Store is filled with homemade fudge, chocolates, jams and jellies, and great gift ideas. Fresh picked apples, frozen pies and pastries, apple cider and Christmas Boutique take center stage in our Apple Barn. Kids’ activities include gemstone mining, hay maze and a nature trail. And don’t forget to come for your pumpkins in October. Our typical tour package is priced at $300. This price includes 4 hours of transportation for up to 13 guests. Tours are currently offered Friday, Saturday, and Sunday. or give us a call at (209) 223-5300. 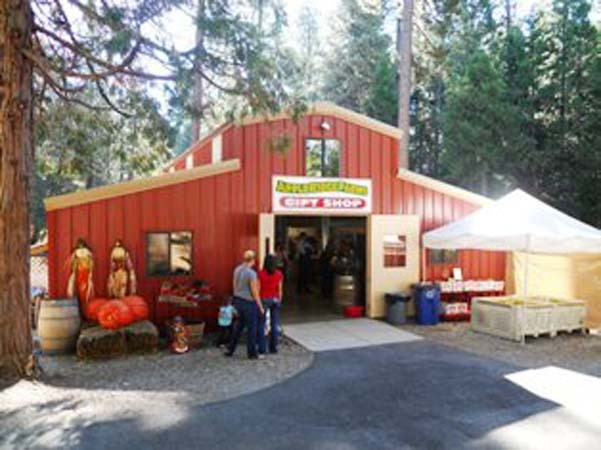 Since Amador County was home to the California Gold Rush it has numerous Gold Mines and Old West Towns in the region to explore.